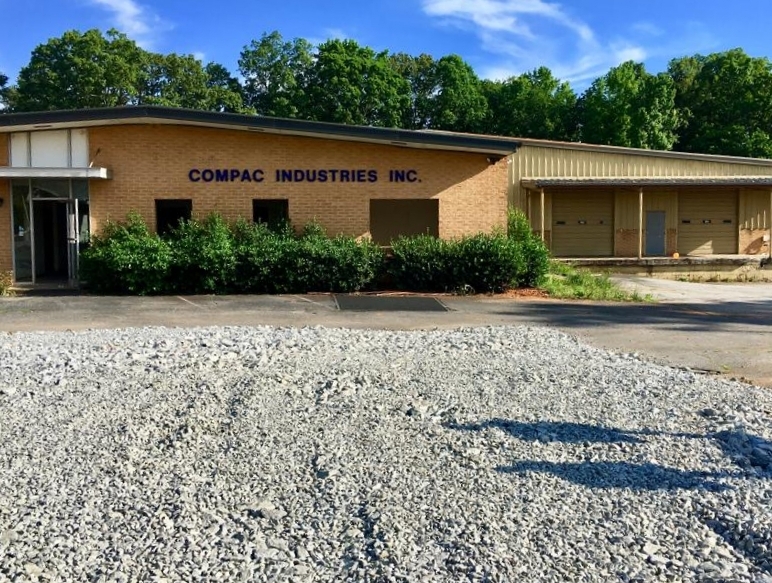 Ground last week broke on General Time Athens, an adaptive reuse project at the old Westclox building, at 100 Newton Bridge Road, according to a press release Monday. The project, named for Westclox parent company “General Time,” has been in the making since late-2015 and will be home to a 3,000 seat music venue, apartments, restaurants, retail, offices, and “maker-spaces” when complete. The goal of the project is to serve residents of Athens who live, work and play in The Classic City year-round. Athens-based Terrapin Beer Company will anchor the project, leasing 68,000 square feet of warehouse space. Terrapin has been situated across the street from the site for 11 years. 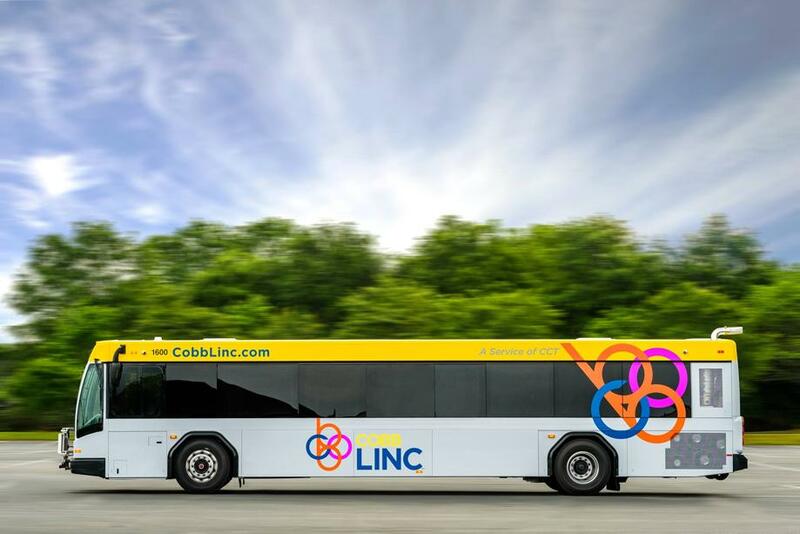 The Cobb County Board of Commissioners approved 5-0 May 8 a federal/county contract for renovations at the CobbLinc Bus Fueling Station and Bus Wash Facility. Built in 2002, these structures are between Commerce Park Drive and South Marietta Parkway near Fairground Street. Gateway Ventures and Atlantic Capital Partners have unveiled plans for the nine-story project, which is expected to open in 2020. 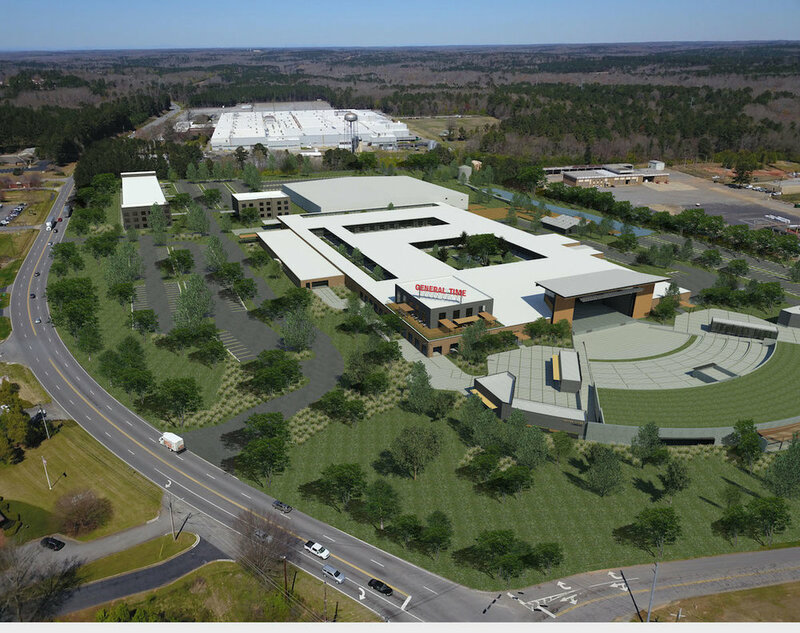 It will include 175,000 square feet of office space and 10,000 square feet of retail space, as well as 164 apartment units and a 680-space parking garage. BROOKHAVEN, Ga. - A major milestone Wednesday for the city of Brookhaven. The conversion of one of downtown’s oldest office towers into a boutique hotel is back on track, following two years of uncertainty. …First opened in 1906, the structure was built by Asa Griggs Candler, founder of Coca-Cola, who would go on to become mayor of Atlanta. 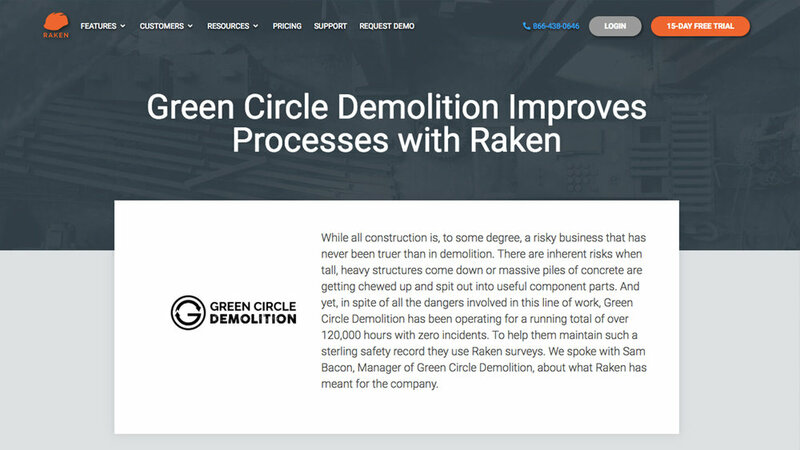 Our founder and CEO, Sam Bacon, was interviewed by Raken about how we improve our process by implementing their app for field reporting. Click here to read the full case study. June demolition highlights around Atlanta by Green Circle Demolition.